Proving you can just throw together a music video with a camcorder and a few back up dancers, Queen B drops new video for 7/11 one of the new singles featured on the Platinum edition of her self titled album. 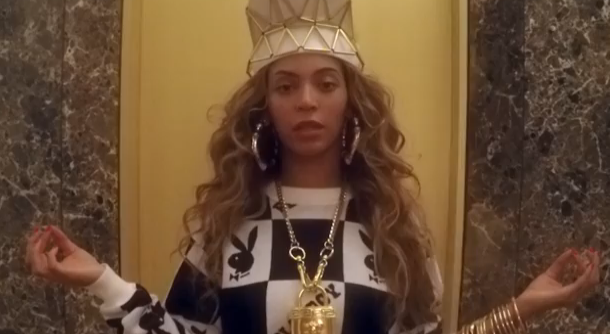 Twerking, dancing on a balcony, dress up, just hanging in the day in the life of Beyonce. Well we hope this is what its like! Check out the new video below and grab your copy of the new Platinum edition on iTunes now..!